The Story Of British Airways – How Has The Airline Got So Big? With British Airways turning 100 this year, the airline is hosting a variety of events to celebrate its centenary. The first quarter of the year has been about looking back at the airline’s past. Simple Flying takes a look at British Airways history, and how it became the airline it is today. 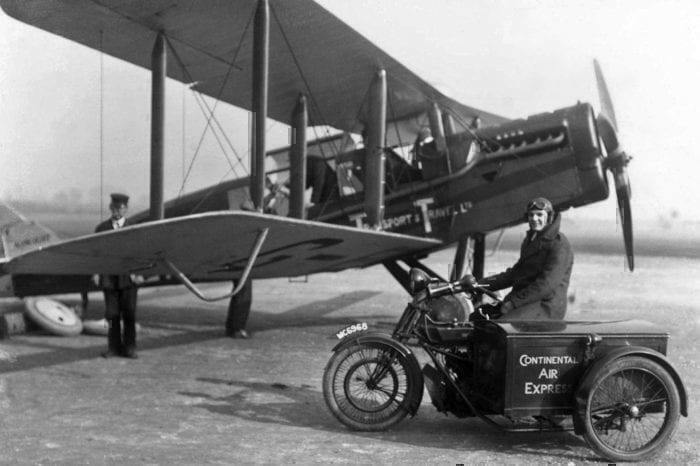 Almost 100 years ago, the world’s first scheduled passenger flight departed London. Two hours and 30 minutes later, the flight touched down at Le Bourget in Paris. The flight cost just £9 per passenger, which, taking inflation into account, would be worth just over £450 in today’s money. In 1921, Daimler International purchased AT&T’s assets. The airline was then based out of Croydon Airfield towards the south of London, operating six de Havilland DH.34 aircraft. They flew to a range of destinations including Cologne and Amsterdam in addition to the original Paris route. Then, in 1924, Daimler International merged with three other airlines to form Imperial Airways, following an incentive from the British Government. While Imperial Airways was due to commence services on April 1st, the first flight didn’t occur until 26th of April, a flight which went to Le Bourget in Paris. Imperial Airways went on to establish long-distance routes across the globe to Cape Town in Africa and Brisbane in Australia. 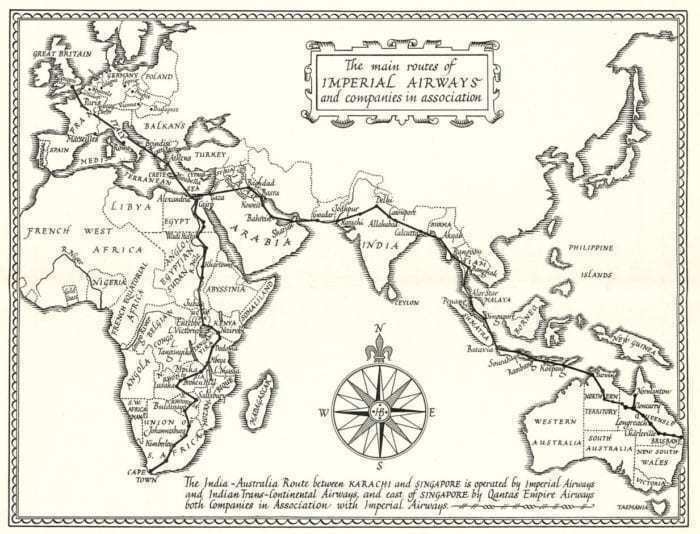 These routes were used as part of the Empire Air Mail Scheme, which saw mail delivered anywhere in the British Empire for a flat rate per weight. In fact, in the first year of operation, one hundred tons of mail had each been delivered to India and Africa. On the 1st of April 1940, exactly 16 years after the Imperial Airways Merger, Imperial was merged again with an airline called British Airways to form British Overseas Air Corporation. Maintaining the “Speedbird” logo first used by Imperial Airways, the airline was the first to use jet airliners with the introduction of the De Havilland Comet to the fleet in May 1952. Six years later, the airline operated the first non-stop transatlantic jet flight using the Comet 4. The flight was scheduled back then to take six hours and seven minutes. 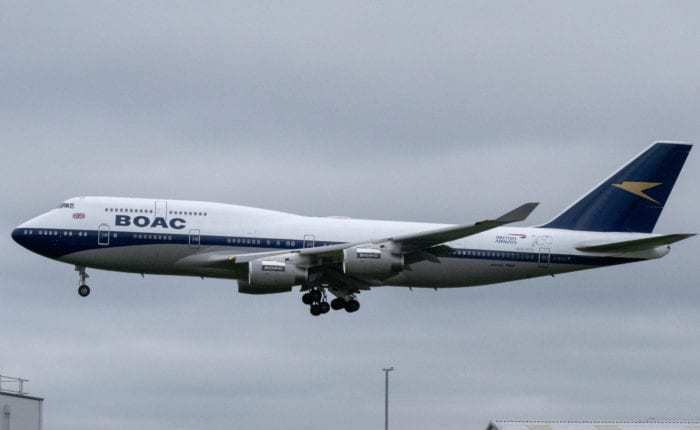 BOAC went on to redefine transatlantic air travel once more by operating the Boeing 747-100 from 1971 onwards. 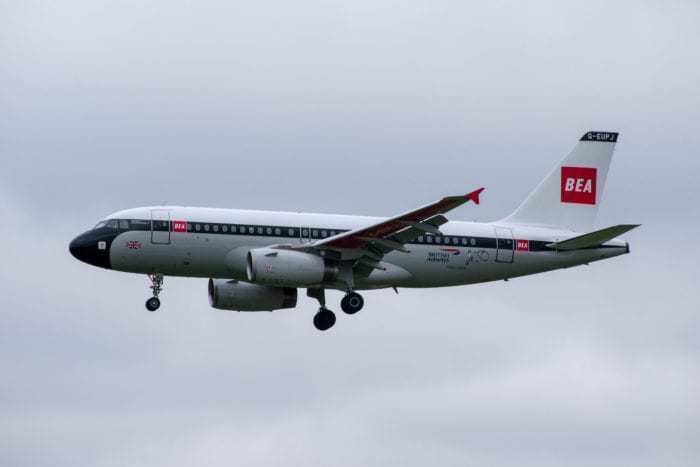 In 1972, British Overseas Air Corporation was part of a merger with BEA. This saw the beginning of modern-day British Airways history. 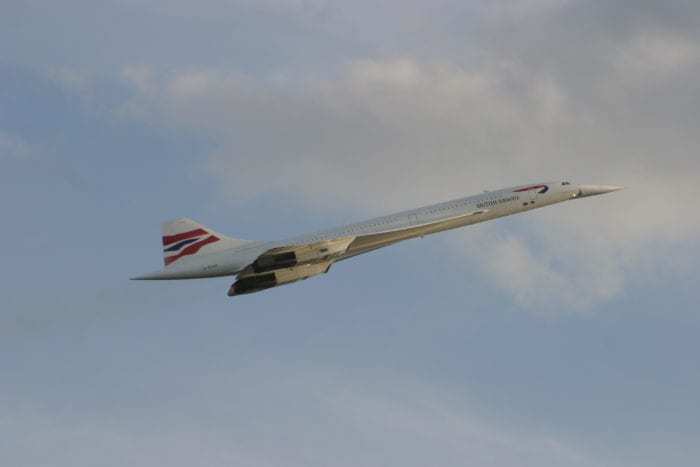 Four years after the merger, British Airways would once again transform long-haul travel with the arrival of Concorde. British Airways operated the world’s first supersonic passenger flight to Bahrain. 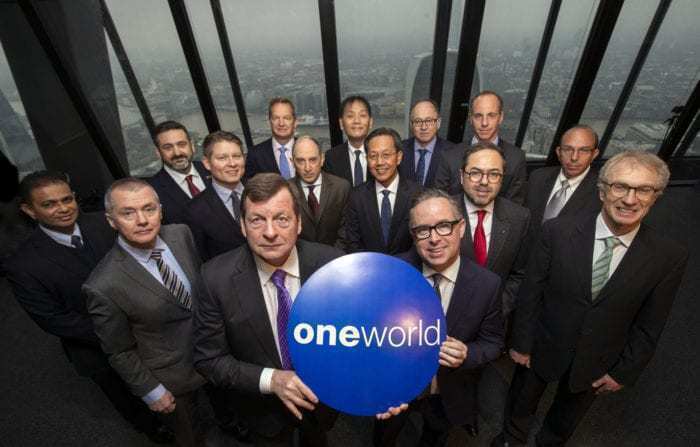 In February of 1999, British Airways decided to partner up with other airlines becoming a founding member of the Oneworld alliance alongside American Airlines, Cathay Pacific, and Qantas. The move gave the airline even more global coverage with the partnership opening the door for codeshare agreements and more. 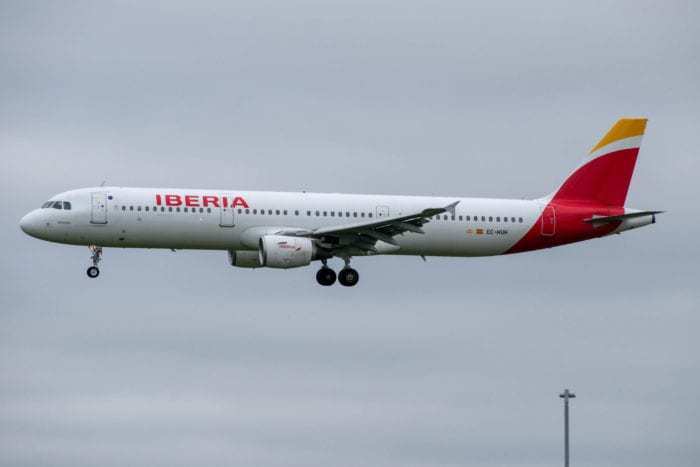 While retaining the British Airways brand, BA merged with Iberia. The merger, which was completed in January 2011 saw the creation of the International Airlines Group (IAG). IAG has since gone on to acquire Vueling, Aer Lingus, and to establish its own long-haul low-cost airline called Level. British Airways and Iberia are also part of an agreement with American Airlines to co-ordinate transatlantic routes. Now the airline operates to over 180 destinations using a fleet of 276 aircraft. Later this year in July it is expecting to receive the first A350 it has ordered. What is your favourite moment from British Airways history? Let us know in the comments down below!